Want to add an extra touch to your social posts/tweets or bios? You can adorn these with special characters. 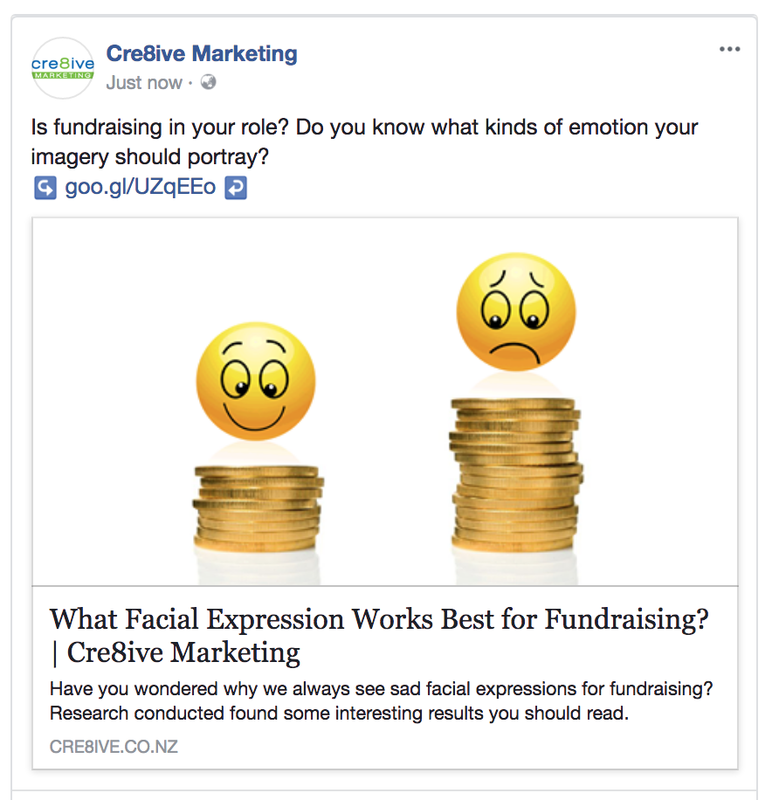 The main reasons for doing so is that they stand out amid text on crowded social channels and secondly, they can say a lot without eating up your character limits. In a call to action, you can suggest your audience ☎ (call) or ✉ (email). Where can you find them? A fast way to find and add special characters is to use CopyPasteCharacter. This site has hundreds of characters to choose from.